Allegheny County offers several abatements and exemptions that may reduce your county tax bill. 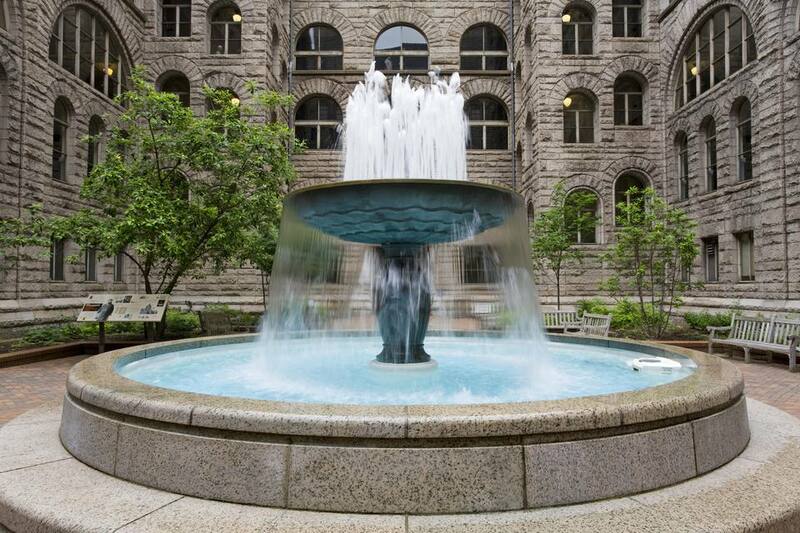 Beginning with the tax year 2004, the initial $15,000 in the assessed value of each owner-occupied residential property, and certain farmstead properties, within Allegheny County can be exempted from county property taxes. Only primary residences are eligible. This exclusion is not automatic however, you have to apply. Applications must be submitted by March 1 for the exclusion to be in effect for the current and for future tax years. Residents who have already filed for the Act 50 exclusion do not need to file again. Also, if you previously filed and qualified for the Act 50 exemption, you are automatically registered for the Act 72 exemption (see below). This homestead exemption program allows Allegheny County homeowners to share in any possible future school property tax reductions that may become available from slot machine funding. Applications must be submitted by March 1 for the exclusion to be in effect for the current and for future tax years. If you previously filed and qualified for the Act 50 exemption, you are automatically registered for the Act 72 exemption. Tip: If you aren't sure whether you've already applied for the Act 50 and Act 72 tax exemptions, check under the "General Information" tab for your property on the Allegheny County real estate Web site. There will be a "YES" in the Homestead line on the left side of the Web page if you already have an application on file. Seniors age 60 or older who have lived in and owned their current Allegheny County residence for at least 10 years may be eligible for a flat 30% discount on their county real estate tax. To be eligible, the gross household income, including 50% of Social Security and Railroad Retirement Tier 1 benefits, must be $30,000 or less. Information on other Allegheny County tax abatements and exemption programs, including new construction (Act 202), clean and green (Act 156-PA), and homeowner improvements (Act 42), can be obtained through the Office of Property Assessments. The above Allegheny County programs, with the possible exception of Act 72, will not help reduce your school or municipal tax bill. For questions about possible tax reductions in your locality, contact your local municipality.